JERUSALEM (Ma’an) — Israel’s Strategic Affairs Ministry accused the European Union of funding organizations that support the Boycott, Divestment and Sanctions (BDS) movement to the tune of millions, urging Brussels to make any financial aid to NGOs contingent on an explicit commitment to opposing boycotts of Israel. According to Hebrew-language news outlets, Israel’s Ministry of Strategic Affairs published a 34-page new report, stating that certain non-governmental groups that support the Palestinian-led boycott movement against Israel receive EU funding. The report entitled “The Money Trail: European Union Financing of Organizations Promoting Boycotts against the State of Israel,” read that the EU had given more than €5 million to at least 10 NGOs that promote boycotts against Israel. The report also showed that two prominent pro-Palestinian NGOs, al-Haq and al-Mezan, were awarded a multiyear grant of €750,000 ($855,000) in 2018. In the report, Israel also urged the EU to “immediately implement” certain recommendations, including stipulating that any future funding to NGOs be “contingent on a commitment not to promote” boycotts of Israel. 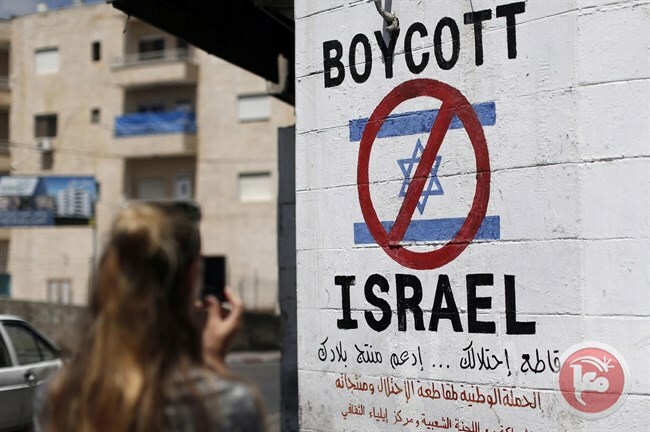 The EU responded by saying that it opposes BDS, however, will continue to defend freedom of speech, noting that it similarly rejects actions to “close the space” for civil society groups. In addition, in response to the ministry’s accusations, a spokesperson for the EU’s delegation to Israel noted that the ECA’s report found the union’s selection of NGO-led projects “to be generally transparent” and in accordance with international transparency standards. The spokesperson added that EU’s opposition to the BDS movement has not changed.